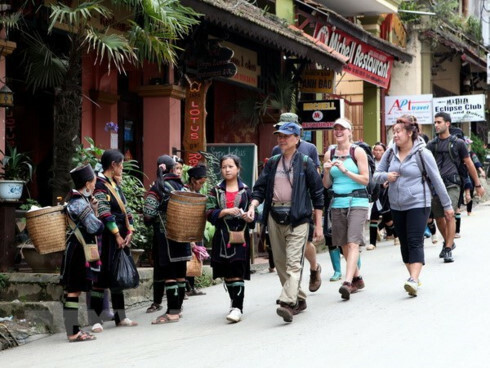 Vietna m National Administration of Tourism (VNAT) authorities last week suggest the government waive the tourist visa requirement for member countries of the Commonwealth of Independent States, known as SNG, Eastern Europe, Australia and New Zealand. 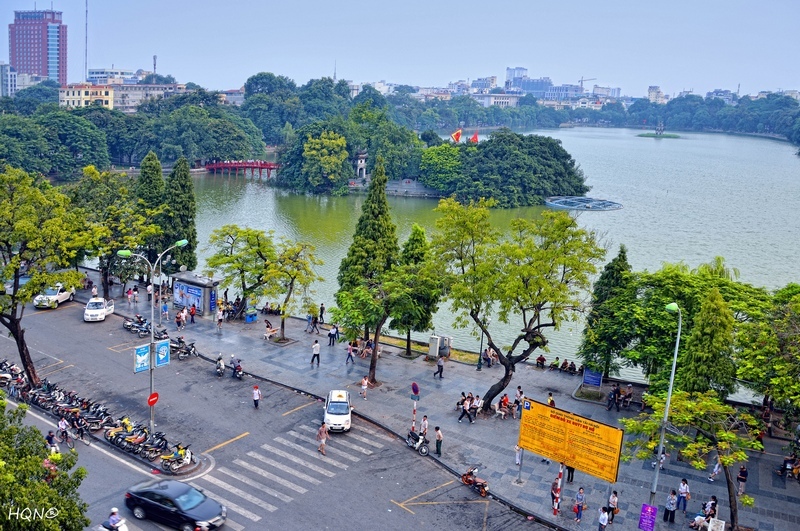 Besides well-established relationship with Vietnam, these countries have already opened direct flights to Vietnam, making it easier for visitors to the Southeast Asian country, according to Dinh Ngoc Duc, head of the VNAT’s International Cooperation Department. 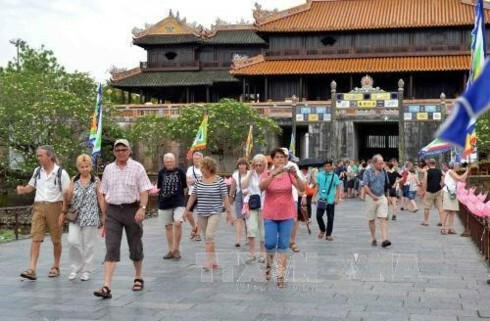 Duc told VIR on the sidelines of a workshop in Hanoi last week that Vietnam could potentially attract a numerous number of tourists from these countries once the visa was abolished. The workshop was held to discuss measures to effectively implement the government’s recent decision to waive visa for for citizens from Belarus, the UK, France, Germany, Spain and Italy. Nguyen Van Tuan, VNAT General Director, told workshop participants that his agency would cooperate with the Vietnam Tourism Association and Vietnam Airlines to launch a tourism stimulus programme particularly targeting these nations. The programme is part of the government’s efforts to attract around 1.1 million tourists per year from these markets in the 2016-2018 period. Other measures will encompass organizing familiarization trips to Vietnam for the media from these nations, and undertaking Vietnam tourism roadshows in the five Western countries. Tuan expected the government’s recent visa exemption decision would show its effects from September this year when Western Europe’s travel season began. 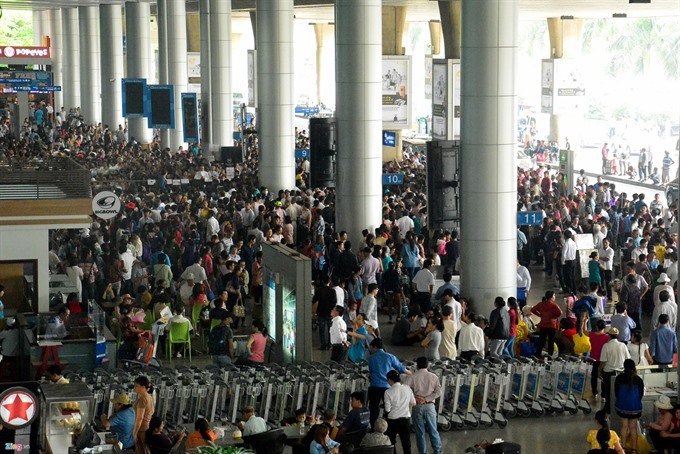 In the first half of 2015, the number of international visitors to Vietnam fell 11.3 % on year to over 3.8 million.